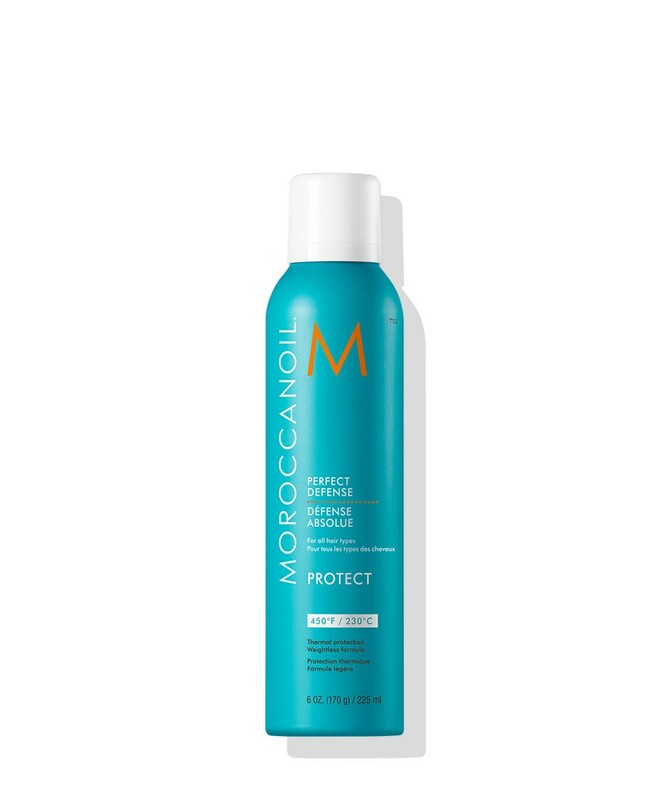 Moroccanoil began with the simple wish to share the transformative powers of our rejuvenating argan-oil infused formulas and adopted this tradition as the philosophy for the brand. 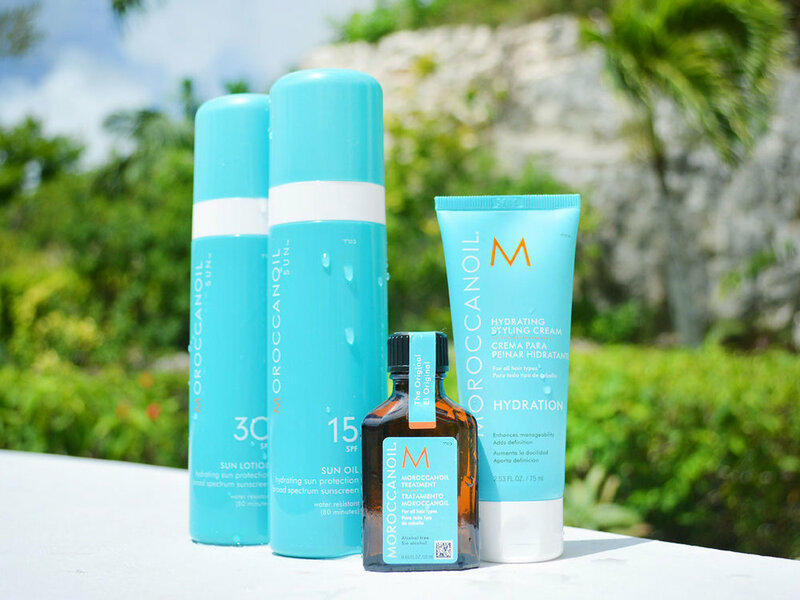 All Moroccanoil products for hair, body and skin are infused with argan oil—signature to the brand. 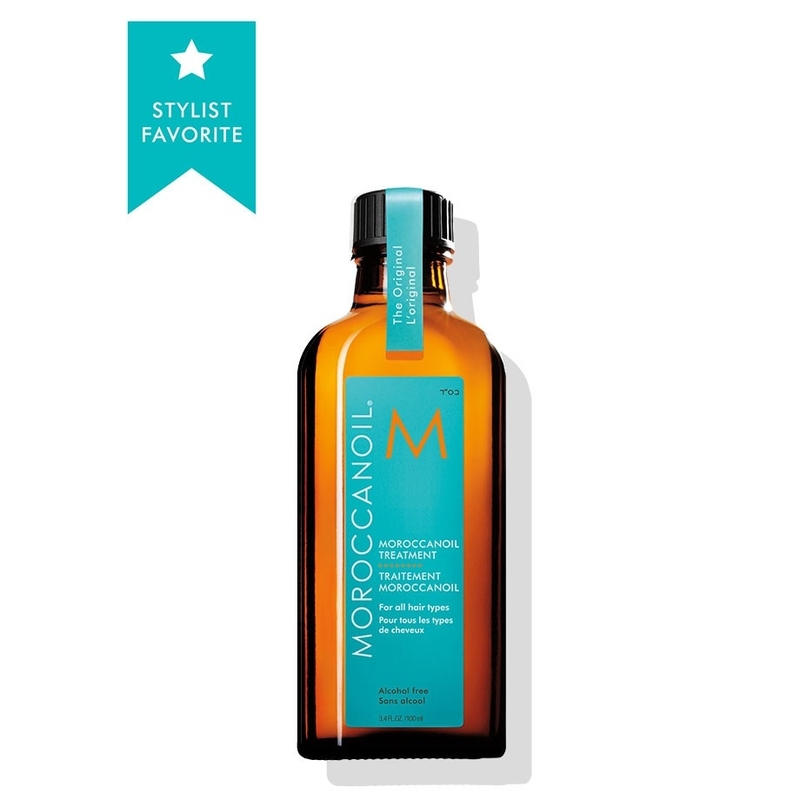 Moroccanoil only sources the highest quality argan oil originating from argan trees grown in Morocco. The argan oil used in all our hair products and skin products are manufactured by a cold-press process. With its high content of antioxidants, essential fatty acids and Vitamin E, the benefits of argan oil naturally help revitalize skin, increase hair's elasticity and consistently restore shine to dull, lifeless hair. It is a powerful antioxidant, , UV-protector and free-radical neutralizer. Argan oil for hair leaves it beautiful, shiny and nourished with each use. Argan oil for skin luxuriously hydrates and infuses it with moisture. Argan oil has also been help to reduce the appearance of wrinkles. The original foundation for all hair types. What began as a single, revolutionary product that pioneered a new category in the beauty industry, has grown into a full line of hair and body products, all infused with nourishing antioxidant-rich argan oil, signature to the brand. 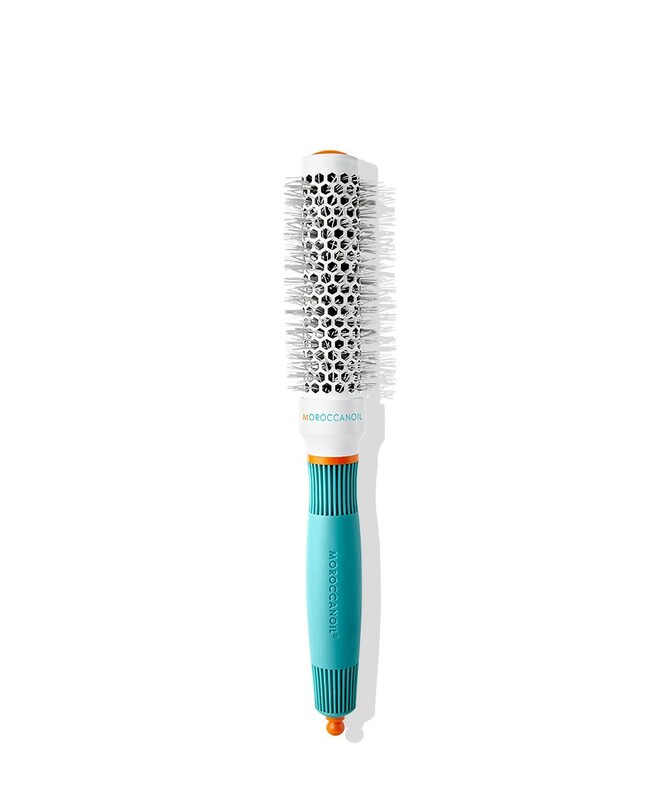 Dedicated to providing the highest quality hair and body products, Moroccanoil has grown into an iconic beauty brand in less than a decade. 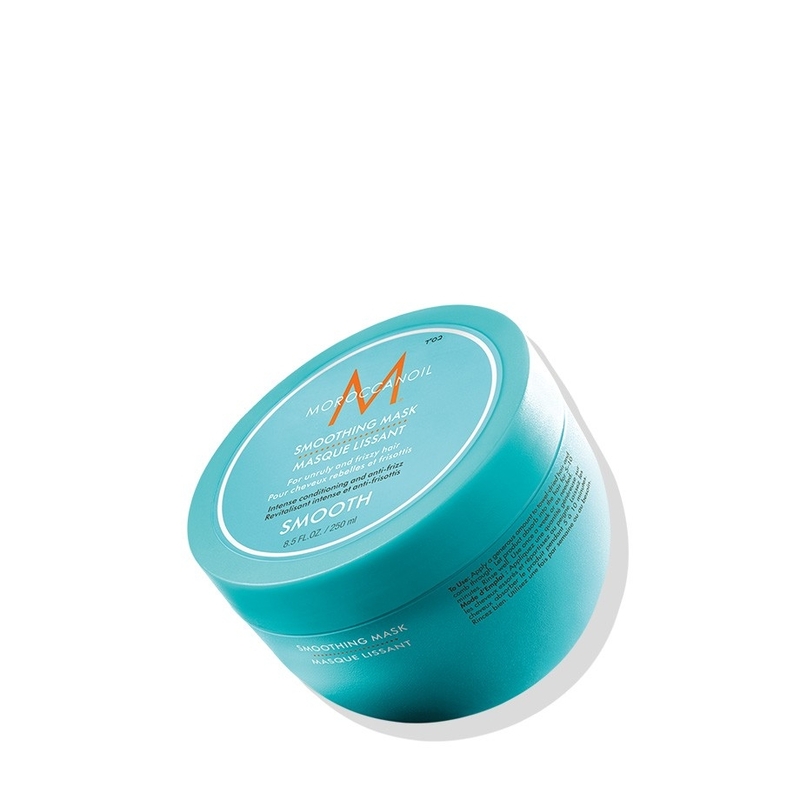 Restorative formulas infused with argan oil and nourishing ingredients for healthy and strong hair. 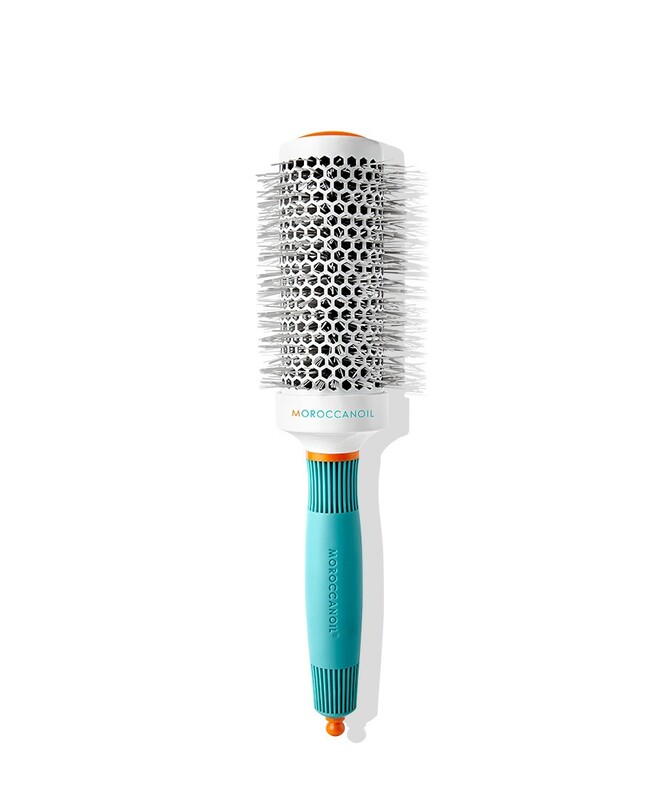 Give normal to fine hair an all-over boost of body and life with these volumizing products that won't weigh hair down. Beautiful hair with body and life starts at the scalp. Soothe skin and regulate oil productions with argan and essential oils.